Click the buttons above to visit the pages for the United States Cavalry Museum and the Fort Riley Museums Facebook page. 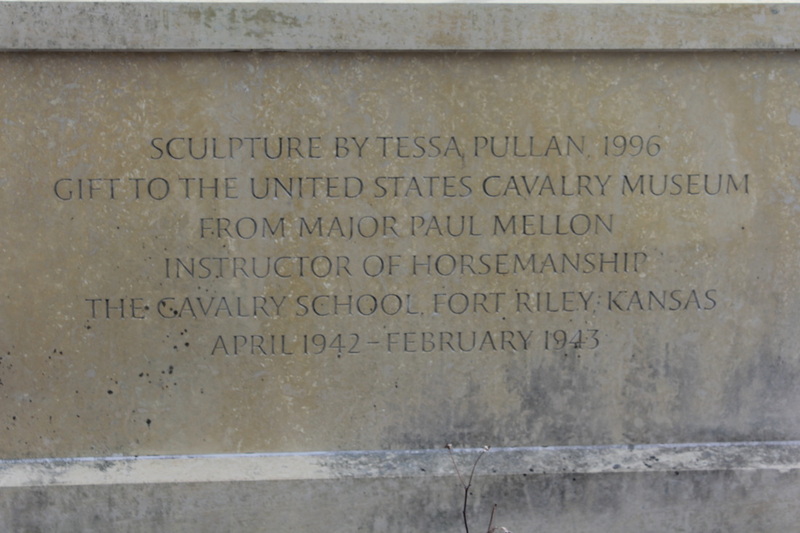 The museum highlights the extensive history of the Cavalry Regiment from the Revolutionary War through inactivations in 1950. 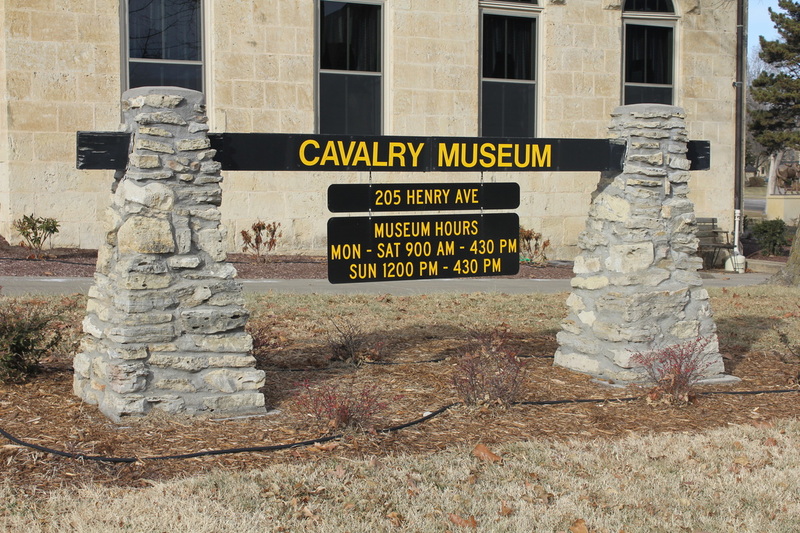 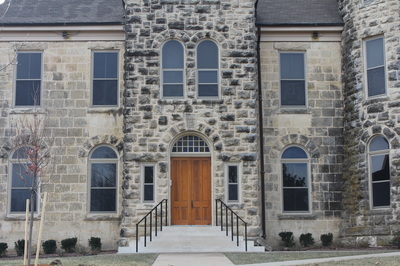 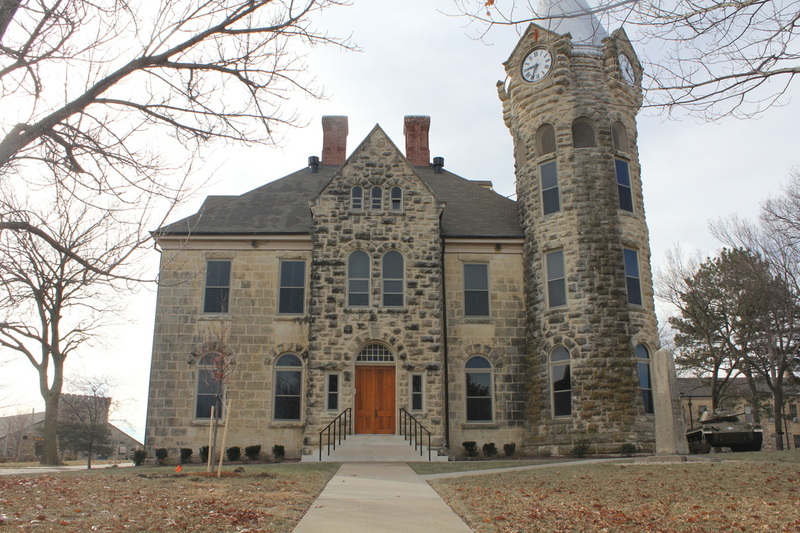 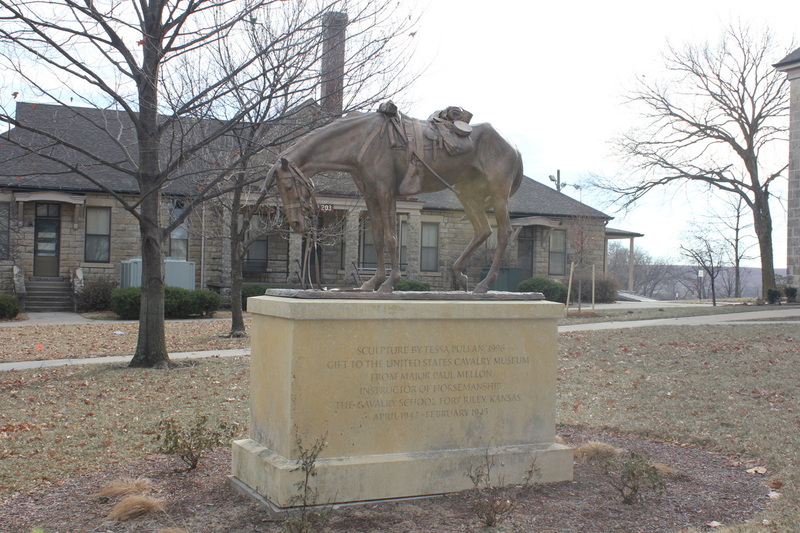 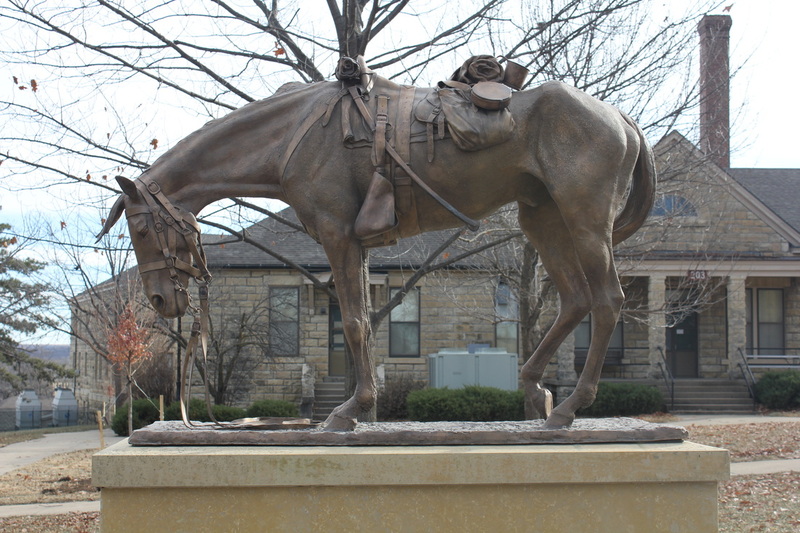 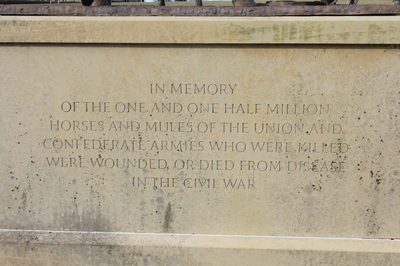 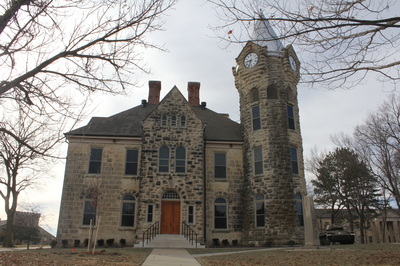 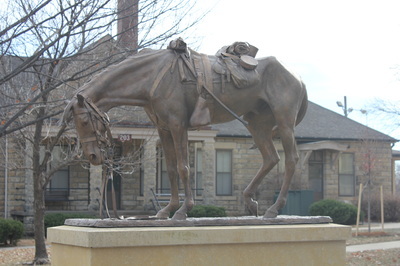 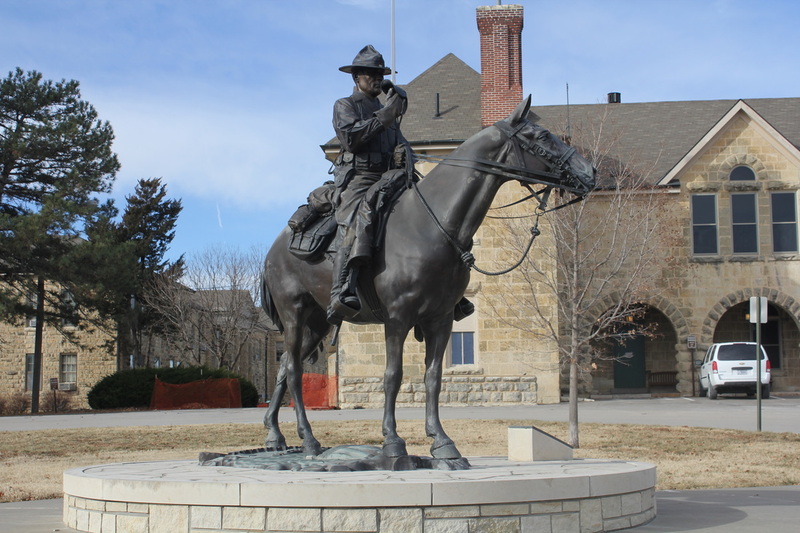 Housed in the original hospital built in 1855, the U.S. Cavalry Museum exhibits depict the colorful history of the American mounted horse soldier. 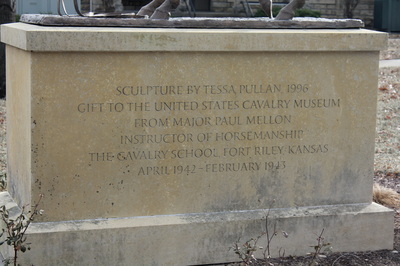 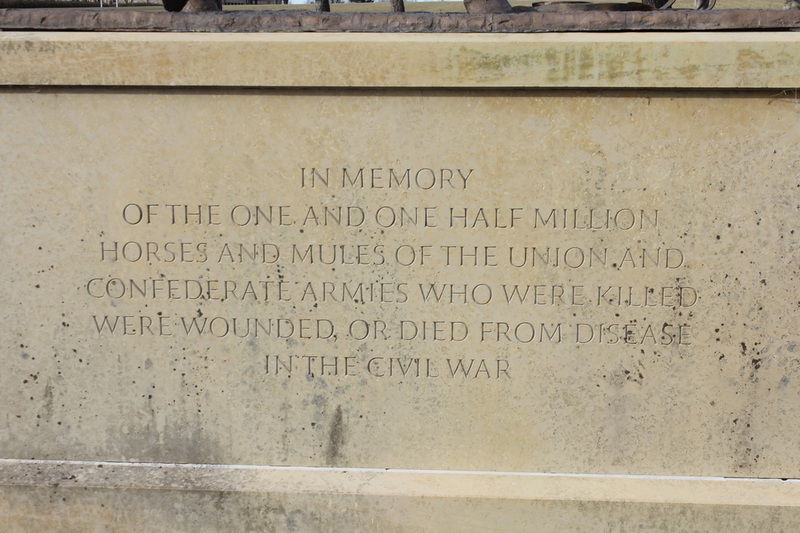 The exhibit features 175 years of cavalry history.